For those of you who follow the Grammy's, below is a list of this year's nominees from the only category worth caring about. I still don't get their qualification calendar, mixing releases from two different calendar years. In fact, it irritates me so much that the Grammy's have become irrelevant to me....but that's me. 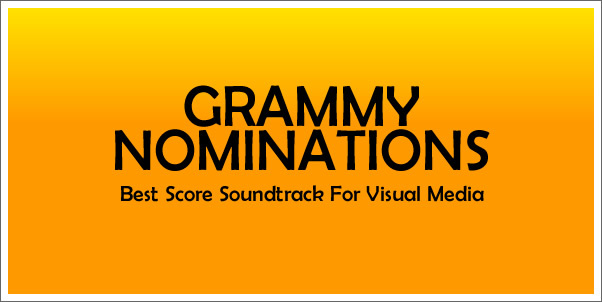 Of course, in that reality which exists outside of my own, a Grammy nom is nothing to scoff at, so with some sort of quantum-parallel-sincerity, I give BIG UPS to this years...last years...whatever years nominees! Good luck to you all when the award show is held. Is it this year? Next? Whenever. Good Luck.